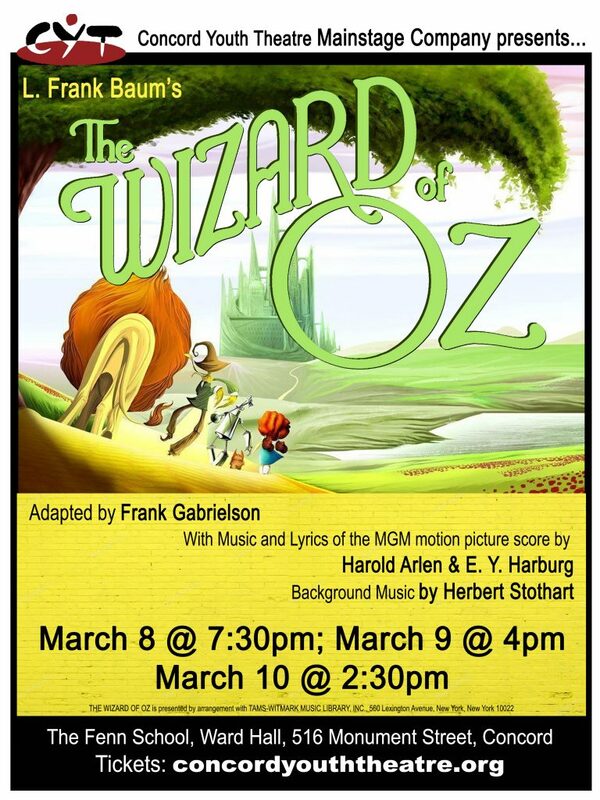 Wizard of Oz Performs at Fenn School, Ward Hall March 8-10. 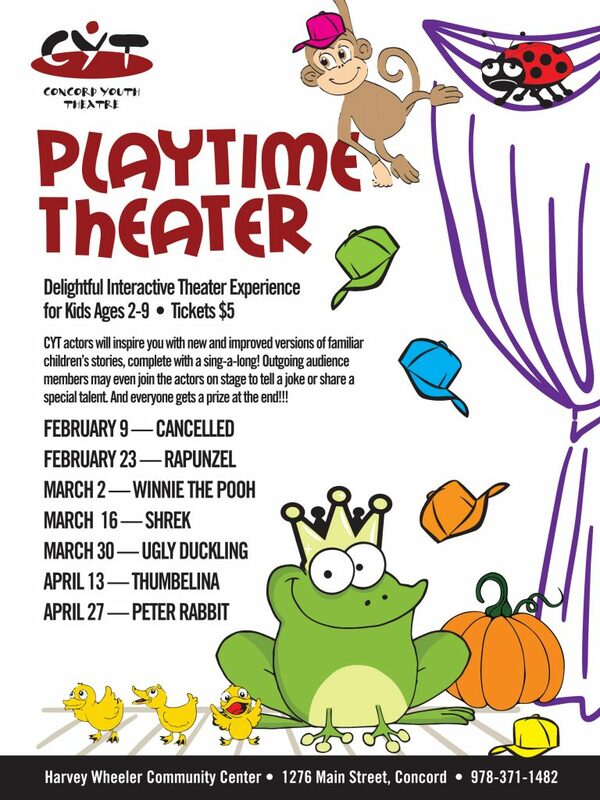 Playtime Theater moves to the Harvey Wheeler Community Center on February 23rd. Registration for Spring classes and Junior Company opens February 5th. STAY UPDATED. JOIN OUR EMAIL LIST! 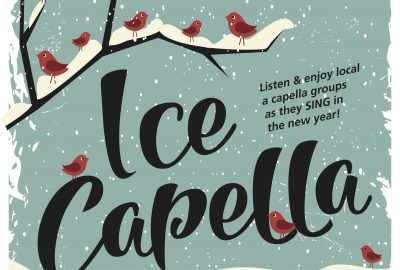 Get the latest news on upcoming productions, auditions, classes, special events and more!  Join the CYT family by signing up for our mailing list.  ©2019, Concord Youth Theatre. All Rights Reserved. Site design by Accent, Inc.